Olney: Archer? 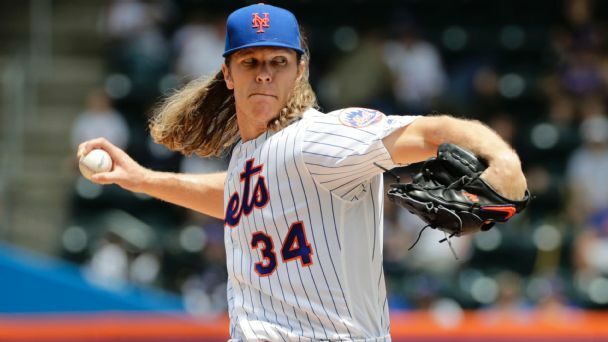 Thor? What the heck are the Padres thinking? 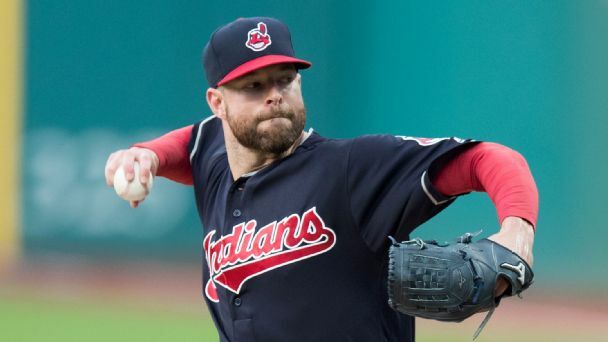 San Diego is seeking a big-name starting pitcher at the trade deadline. Huge mistake. 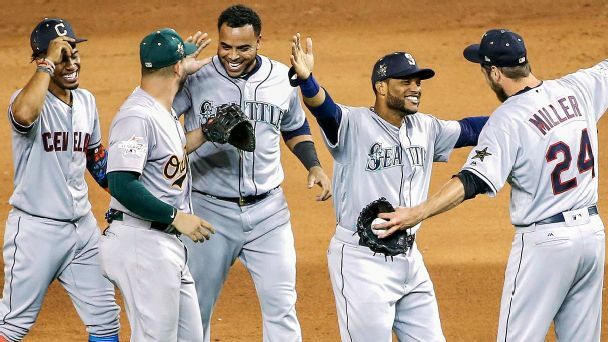 With interleague play and modern technology, the thrill of the Midsummer Classic is gone. It's time to try something completely different. 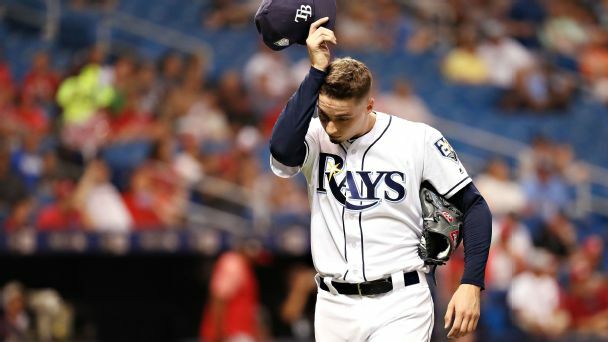 Tampa Bay's Blake Snell is one of the biggest snubs in recent years, and who would have thought Matt Kemp would be an All-Star starter? 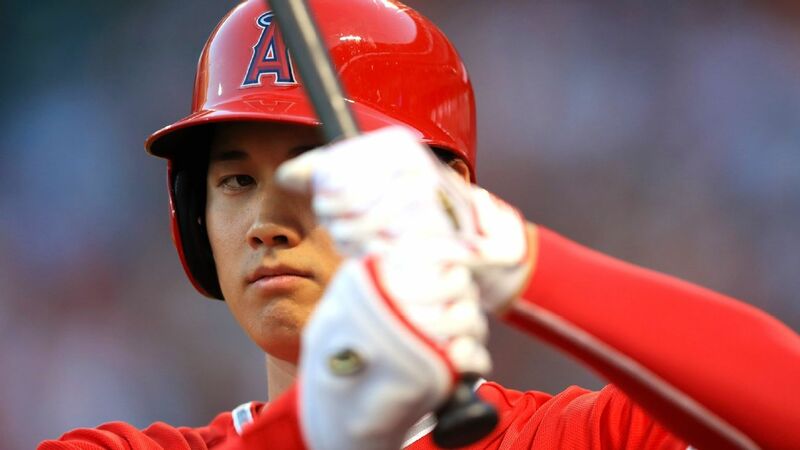 Are the Angels using Ohtani correctly? So far, the planets have aligned for L.A. and its two-way star. 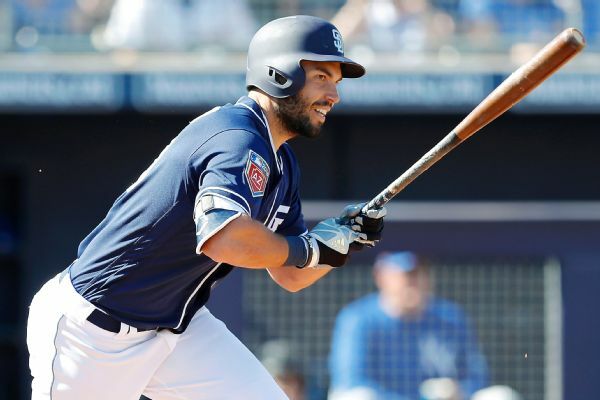 Padres first baseman Eric Hosmer was placed on the family medical leave list and missed Tuesday night's game against the Rockies. 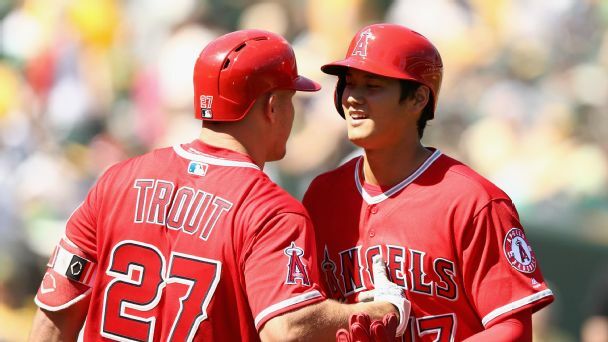 Mike Trout and Shohei Ohtani have given Angels fans more than just some April fun -- they might help initiate a great AL West race with the champs. 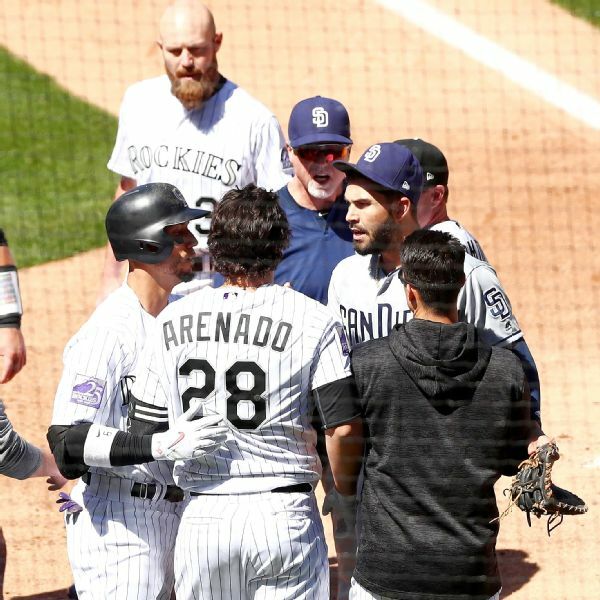 After San Diego was labeled as soft by some last season, Wednesday's brawl with Colorado created a sense of camaraderie for a rebuilding team looking to take the next step. 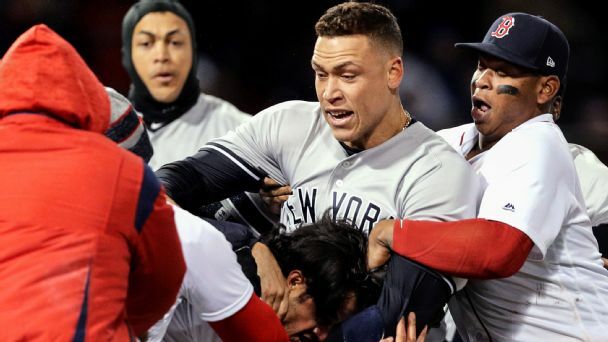 Scrums between the Red Sox and Yankees and the Rockies and Padres go to show that it's never too early in the year to add to grudges between rivals. 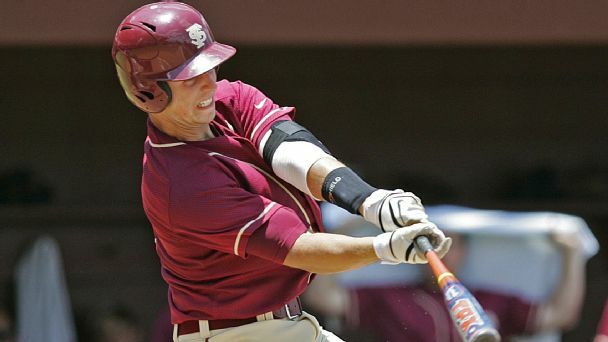 Baseball is back! But does your team stand a chance? Law lays out division-by-division standings, hands out awards and crowns a World Series champ.